Lucas TX Real Estate And Lucas Texas Real Estate, SOLD 2008 Lovejoy ISD, Lovejoy, Texas, Jeanie Elliott REALTORS, TOP Lovejoy Broker-HOMEPAGE- Lucas real estate listings and homes for sale in Lucas, Fairview, Allen – JEANIE ELLIOTT REALTORS, since 1980 specializing in estate homes and lots in Lovejoy ISD. 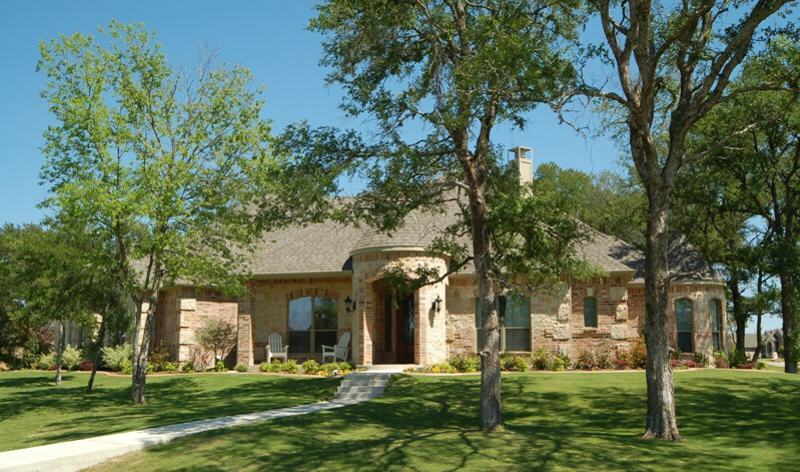 And Fairview Texas Real Estate & Luxury Properties in 2013"
specialist and an accredited ALHS luxury homes specialist. 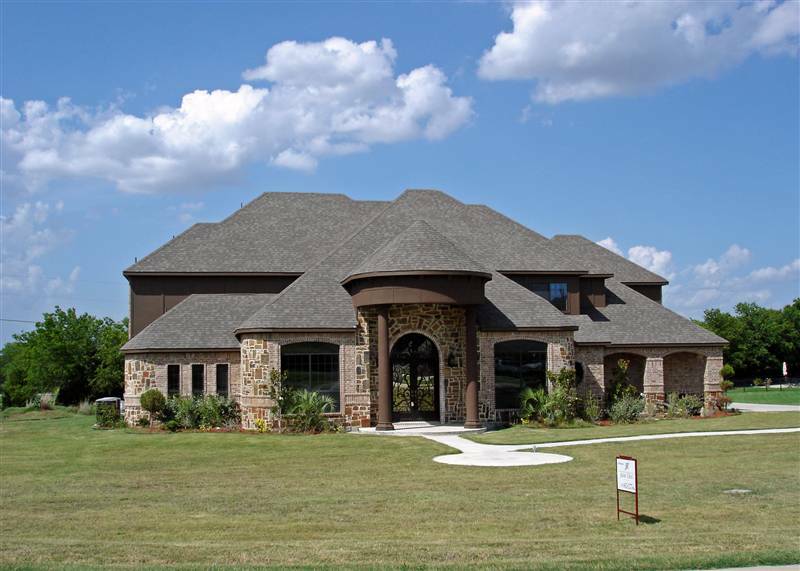 Lovejoy ISD - Seis Lagos Phase III, Lucas (ETJ) - Luxury Home SOLD! Sold in in 60 Days from original list date to contract - in 2007.
on a fully landscaped corner lot. fall within the Lovejoy schools boundaries and attend Lovejoy ISD. advantage of the beautiful views. This property is SOLD! - in 2008. 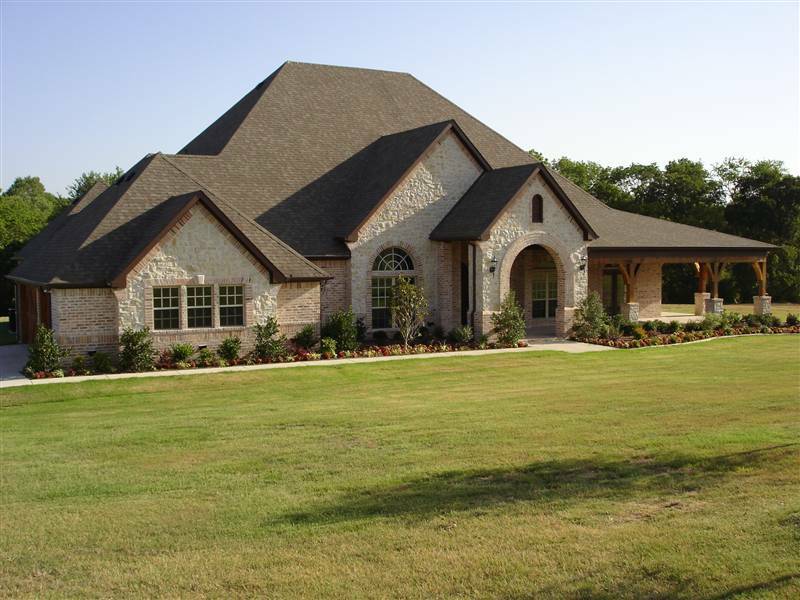 Builders Model Home - Lucas Texas ETJ SOLD in 2008! 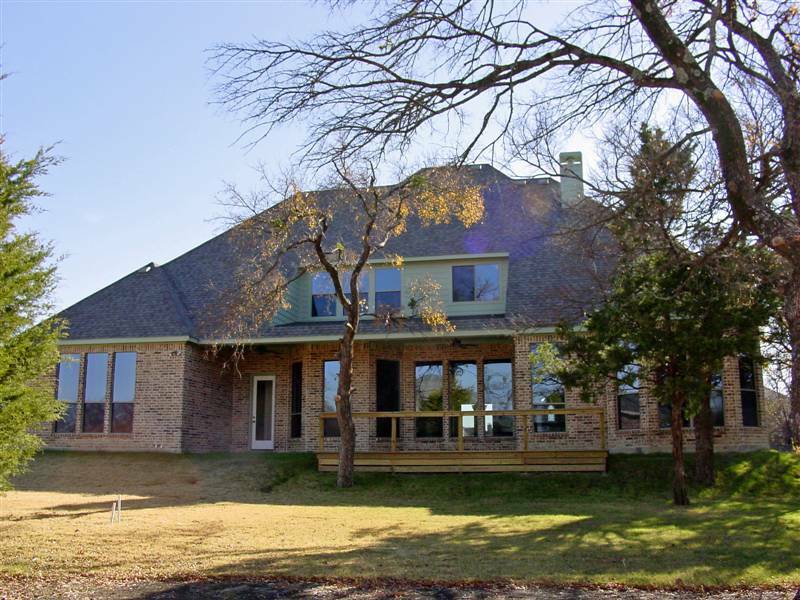 Arthur Court - Lovejoy ISD - Estates of Camden, In Lucas, Texas - SOLD! 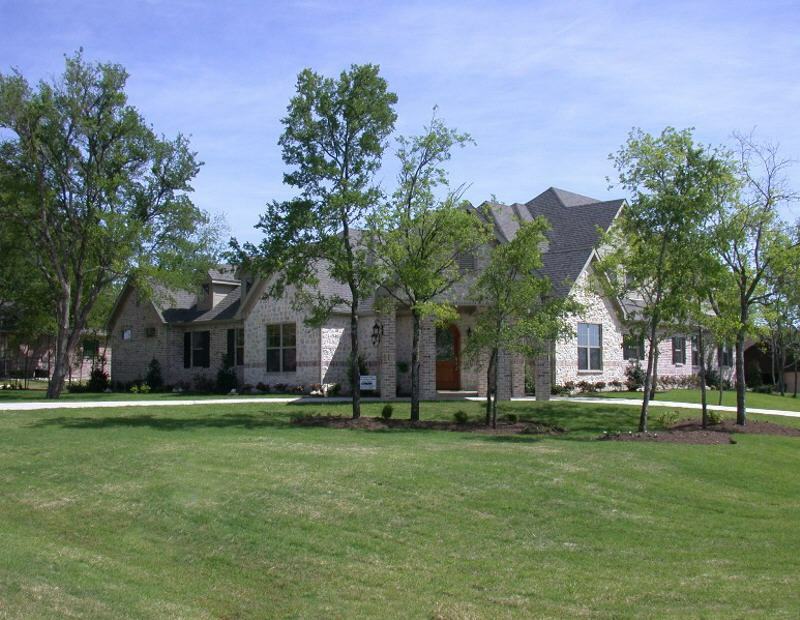 family's lifestyle and had a premium estate lot setting with many mature trees. 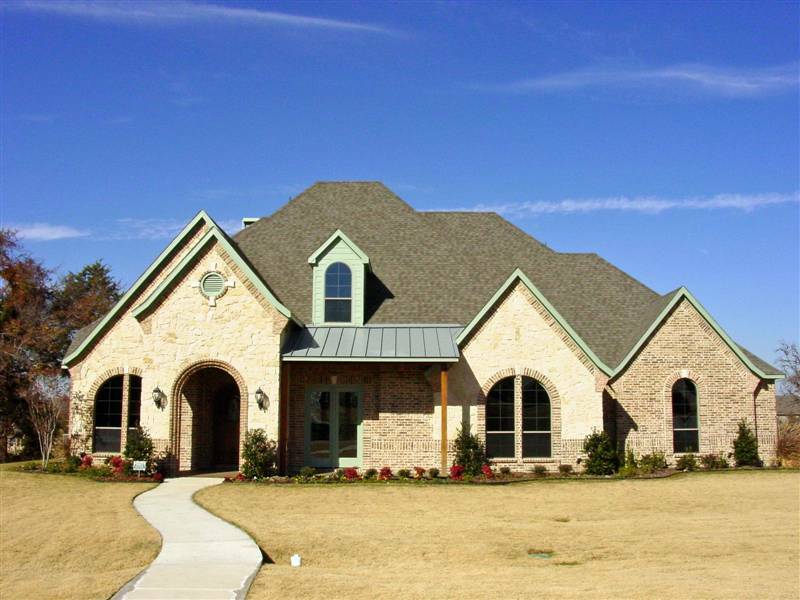 Estates of Camden in the City of Lucas, which we sold for them in 2007.
within the recommended price guidelines as determined by their lender. 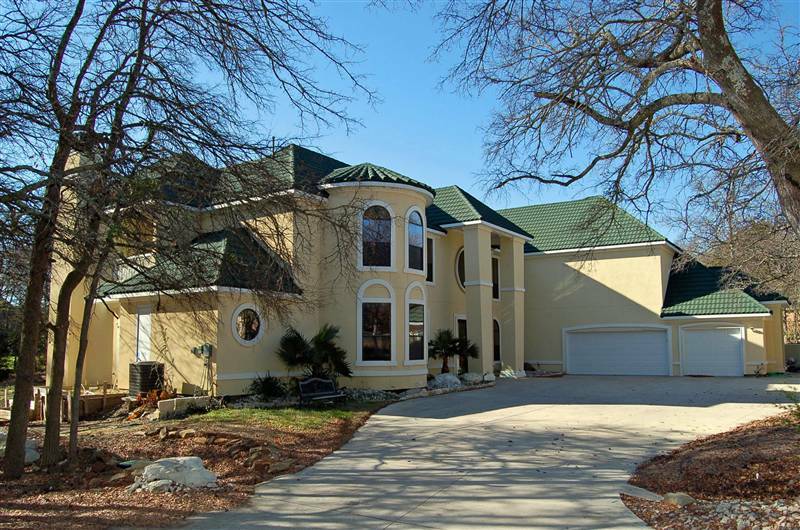 were offered and sold in the $400,000+ to $850,000 price range at that time. 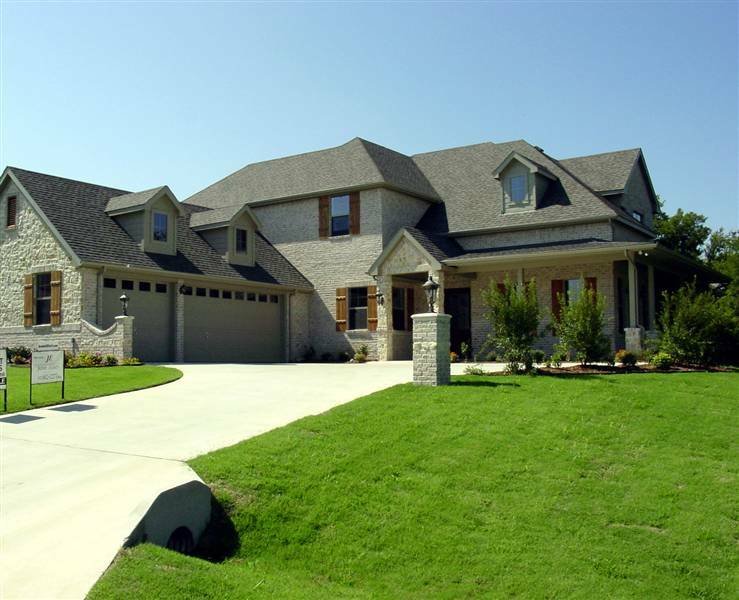 market value in this price range, which is considered to be a "luxury home"
and knowledge to work for you. 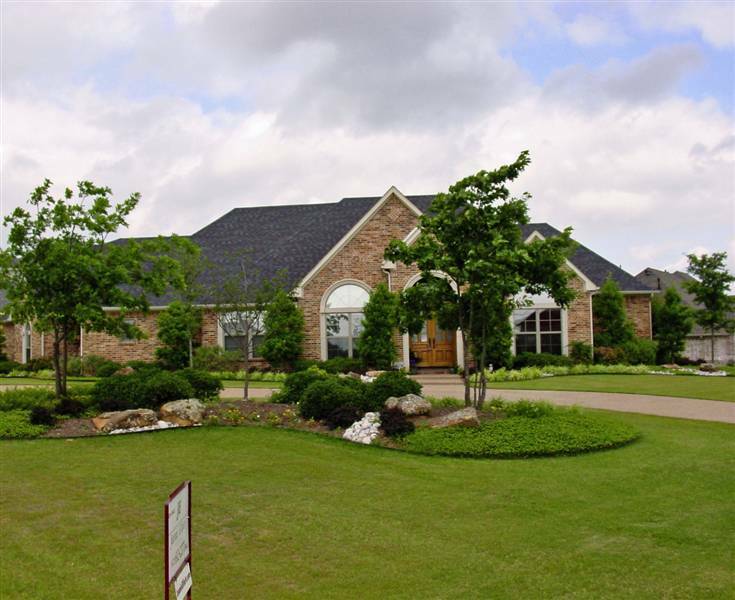 Lucas Luxury Estate Properties & Lovejoy ISD Is Our Specialty!